IR ports are becoming a thing again with flagship devices from Samsung and HTC now commonly sporting them. They aren't used for terribly slow data transfers like back in the old days, but for controlling TVs and stuff. The built-in apps on the phones are okay, but Smart IR Remote is in a league of its own, and now it's added voice commands through Google Now. Take a gander at this video and be impressed. The app needs to be added as an accessibility service so it can pipe commands through Google, but that's nothing to worry about. When that's done, you can start talking to your phone to control the TV. It's very clever that you can specify the number of volume steps in a single command rather than shouting at the phone five or six times to change the volume over and over until it's right. 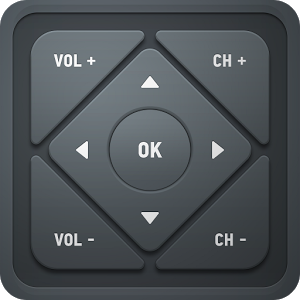 You can also switch inputs, change channels, and more. Smart IR Remote is a little spendy at $6.99, but it offers a ton of functionality. It only works on devices with IR ports, mostly Samsung and HTC phones. The LG G3 works, but is still in beta.